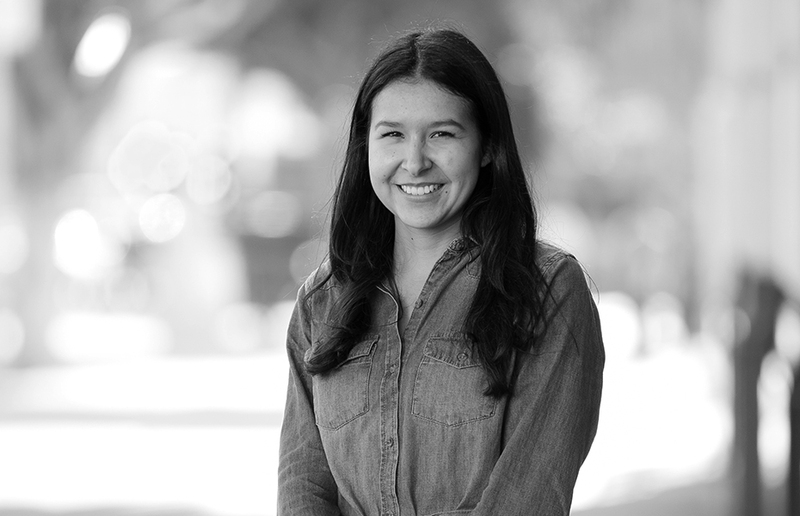 Jessicalina, a newcomer to the design industry, is a member of our bustling DTLA interiors team. 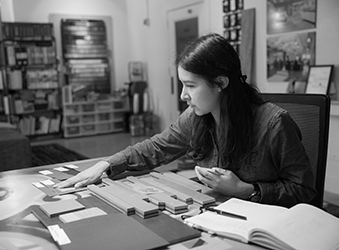 There she assists with finish and product specification, library maintenance, and space planning, enabling her to translate oftentimes abstract aesthetic concepts into tangible environmental solutions. A graduate of both College of the Canyons and Cal State Long Beach, Jessicalina dreams of tackling a highly customized project one day. Away from the office, she uses her creativity making DIY crafts projects, experimenting with new recipes, and teaching Zumba.